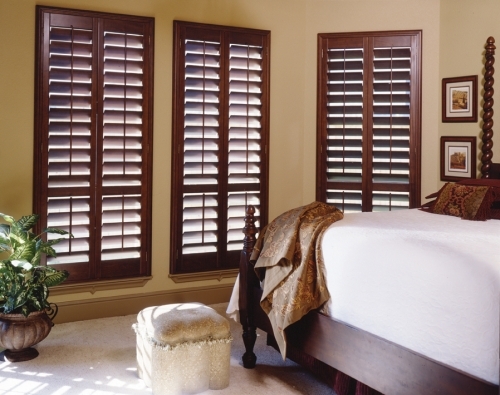 Tom Nista has provided high quality window treatments to satisfied customers since 1960. Tom puts his 50+ years of experience to good use in helping his customers zero in on the best window treatment for their needs. At the inviting consultation area in his showroom, or in the comfort of their own home, customers are guided through the selection process of blinds, shades or draperies suitable to any environment. Tom is involved with each purchase and is personally responsible for their satisfaction from start to finish. If he can't beat a competitor's price, he will take 10% off your lowest estimate. 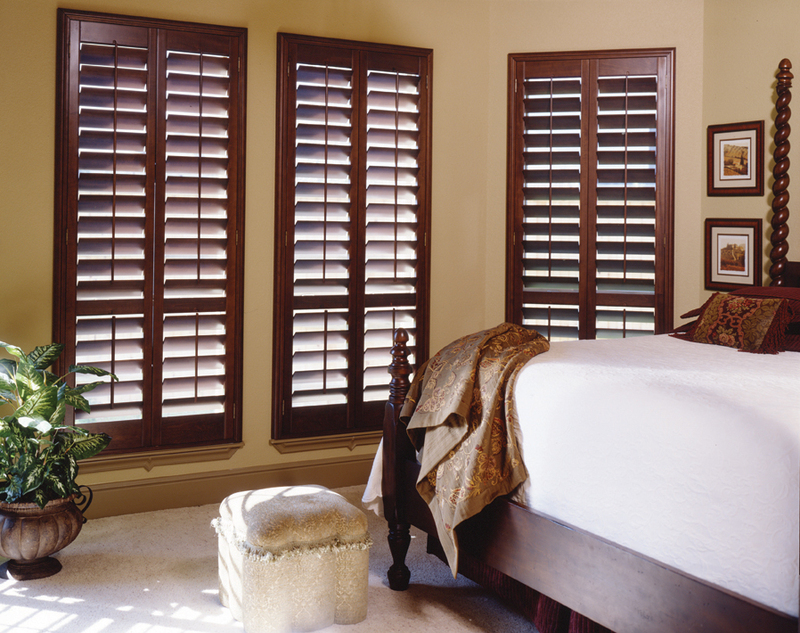 For high quality window treatments at factory direct prices, visit the Starr Window Fashions showroom or call for a FREE in home consultation. * FREE MEASURING AND INSTALLATION!